Part 13: October 24th, 2015, “Choosing The Gospel.” Galatians 6:11-18. 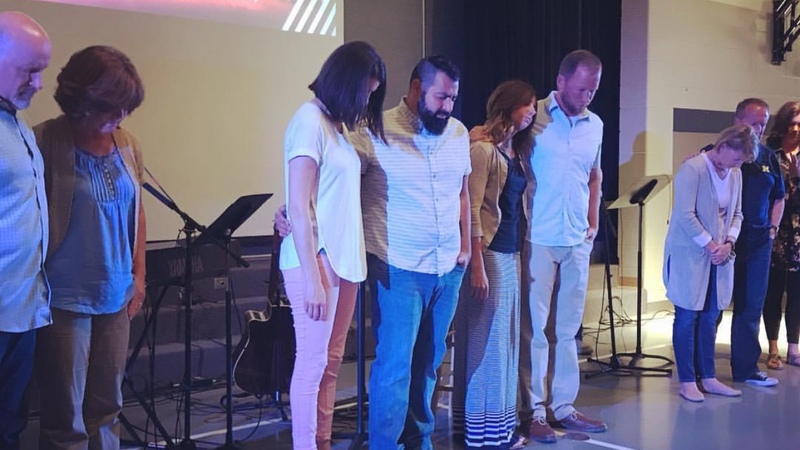 Part 12: October 10th, 2015, “Gospel-Centered Community.” Galatians 5:25-6:10. Part 11: October 3rd, 2015, “The Gospel Places Spirit Ahead Of Flesh.” Galatians 5:16-24. Part 10: September 26th, 2015, “The Gospel Meets Our Needs.” Galatians 5:2-15. Part 9: September 19th, 2015, “Gospel Promise.” Galatians 4:21-5:1. Part 8: September 12th, 2015, “Gospel Discipleship.” Galatians 4:8-20. 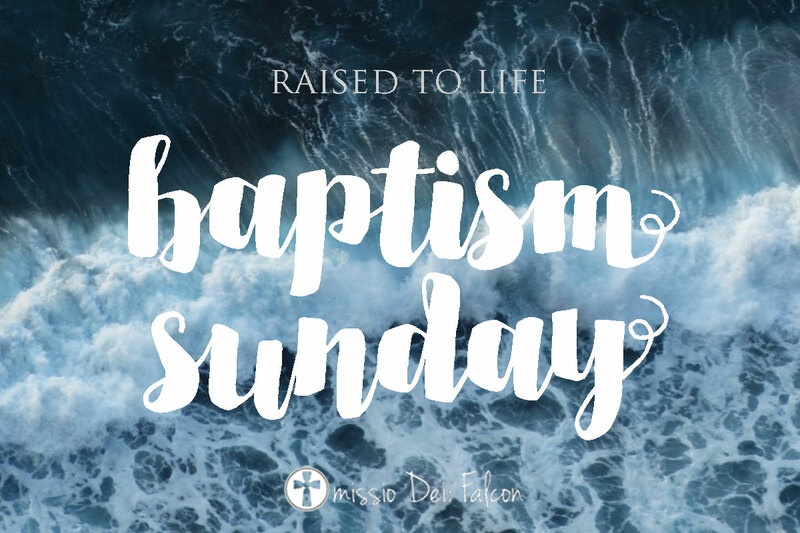 Part 7: September 5th, 2015, “Gospel Adoption.” Galatians 3:23-4:7. Part 6: Guest Speaker, Perry Marshall. August 29th, 2015, “Our Ancient And Unchanging Gospel.” Galatians 3:15-22. Part 5: August 22nd, 2015, “The Gospel Exchanges Fear For Faith.” Galatians 3:1-14. Part 4: August 15th, 2015, “The Gospel vs. Legalism and Licentiousness.” Galatians 2:11-21.